The season is long gone for the Purple and Gold, but that doesn’t mean we can bring some killer concepts their way! 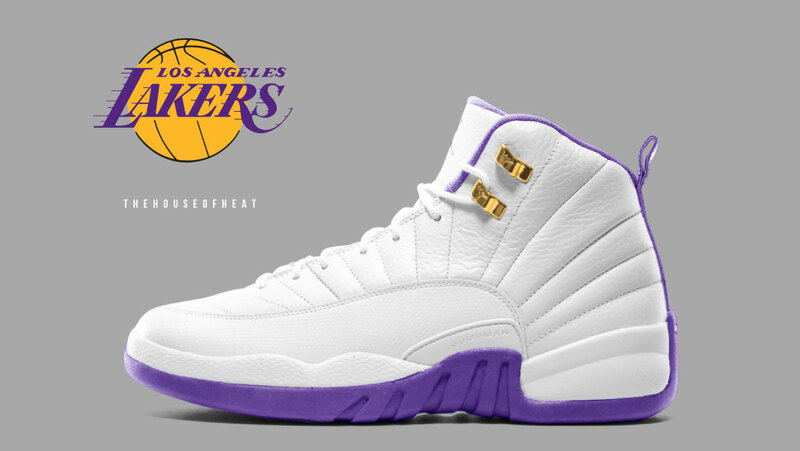 Today’s concept is a home PE version of the Air Jordan 12, one of the most iconic Jordan silhouettes of all time – for one of the NBA’s most iconic teams of all time. What say you? Would you COP or PASS if these were to one day release? Be sure to check out all of our latest concepts HERE!